Nargisse Benkabbou grew up in a food-oriented family that nurtured her connection with her roots and country of origin, Morocco. 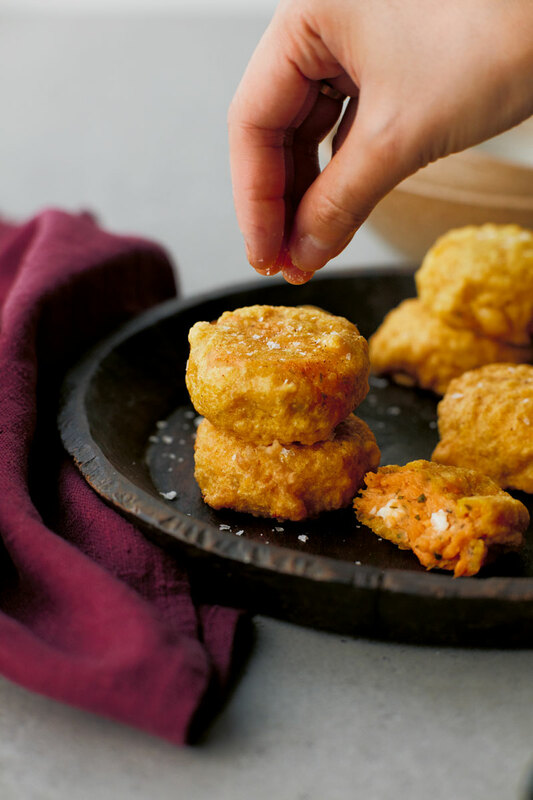 On her popular blog, MyMoroccanFood.com, she shares her family’s recipes and her innovative cross-cultural creations. 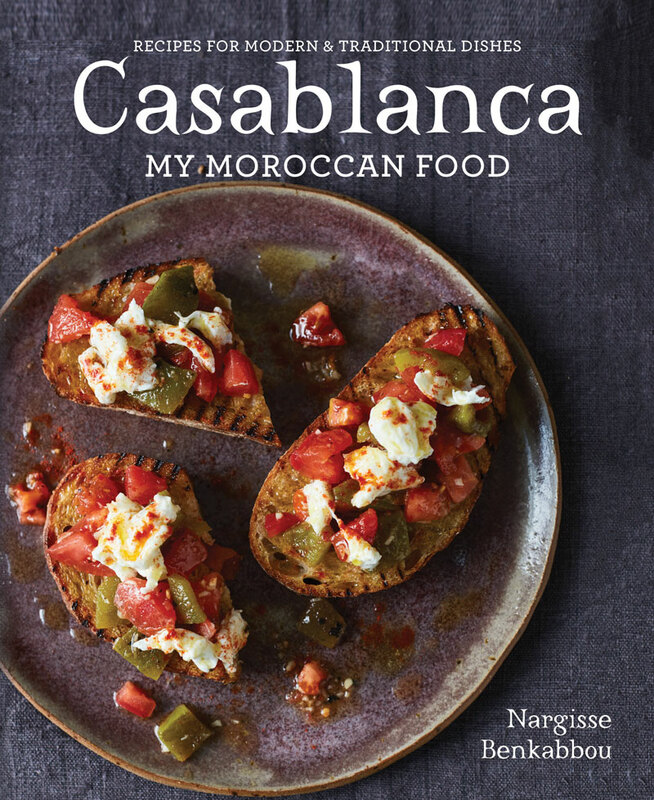 Casablanca features 100 recipes for simple and satisfying Moroccan meals for family and entertaining. Benkabbou describes the essential elements in Moroccan cuisine and how to make them — Ras el hanout spice mix, preserved lemons, Harissa paste; scented waters, couscous, preserved lemons, Chermoula, and Moroccan tea. She also introduces the tagine and explains how to use it. Sweets – Pistachio, orange and olive oil flourless loaf cake (gluten-, dairy-free); Ktefa (filo pastry with custard); Ras el hanout carrot cake with cream cheese frosting; Jabane (nougat).